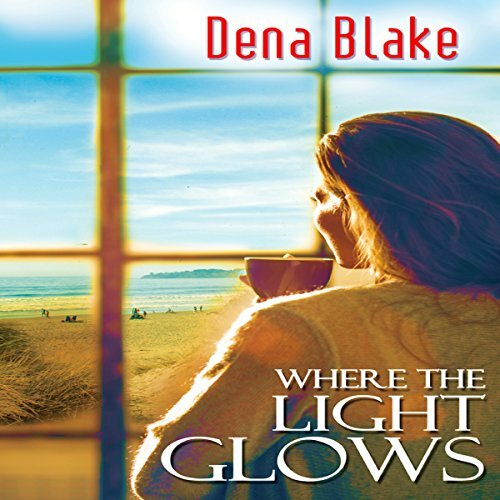 Showing results by author "Dena Blake"
Izzy Calabrese wants to make her restaurant a success. She has a passion for cooking and life in general. Romance is the furthest thing from her mind when she finds Mel Thomas crying after being abandoned by her husband...again. She tries to distance herself from Mel, but she keeps showing up. Clients know Mel Thomas as the CEO of her own consulting firm. She's smart, engaging, and successful. Anyone who knows her would never think she's insecure, but she's more fragile than anyone knows.